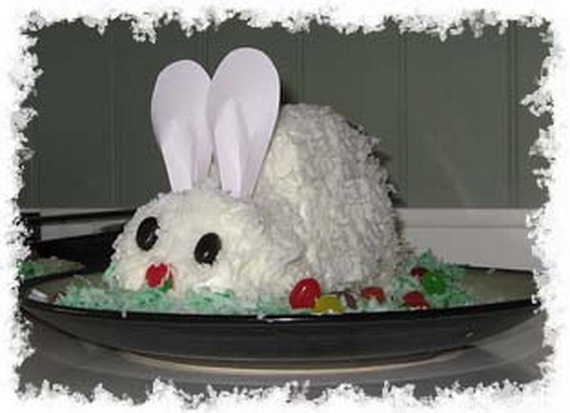 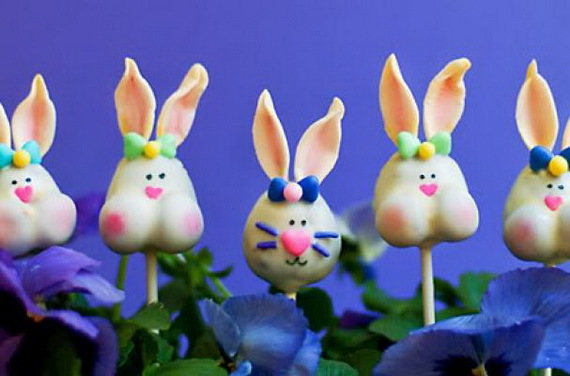 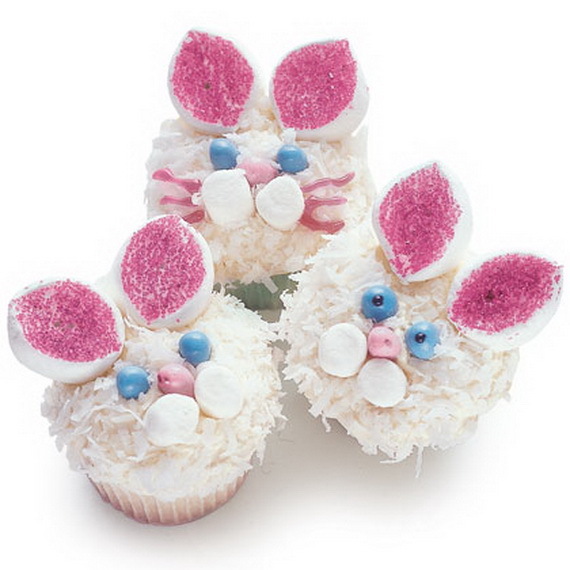 With Easter fast approaching, families are indulging and scurrying around for delightful treat that makes an addition to the festivities. 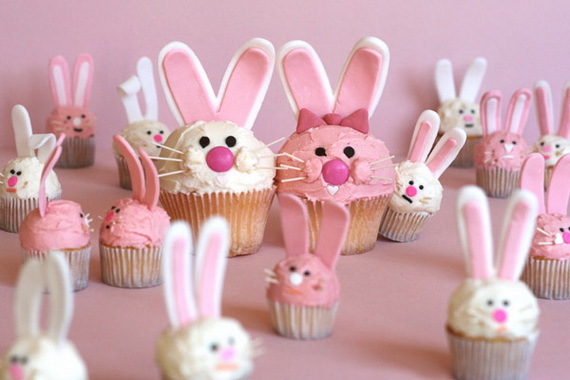 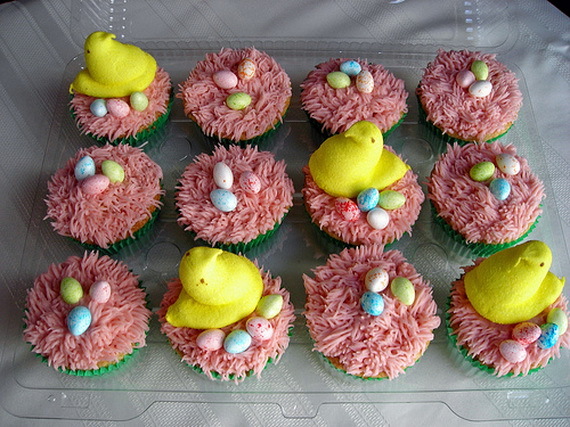 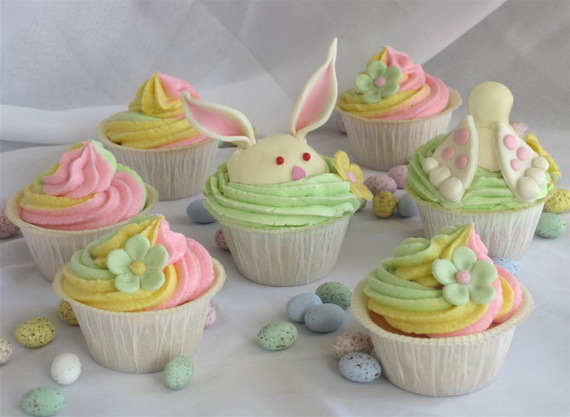 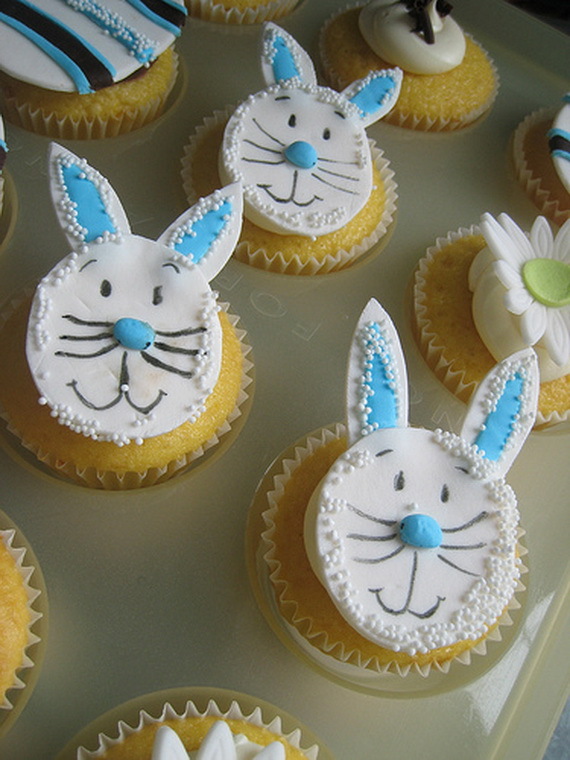 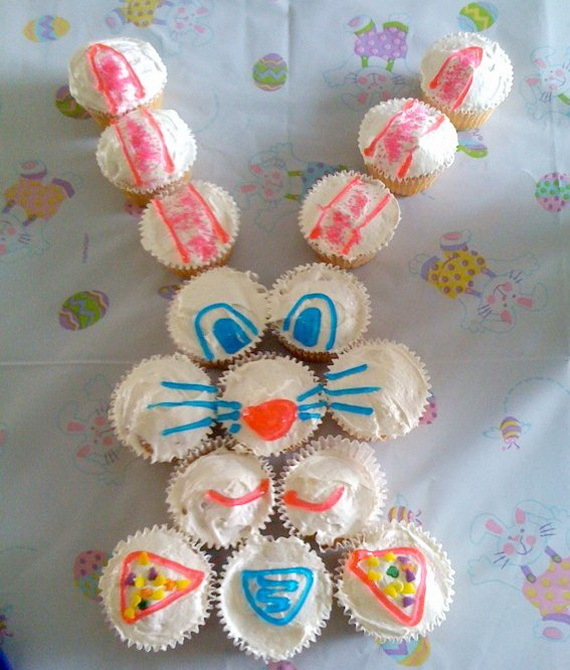 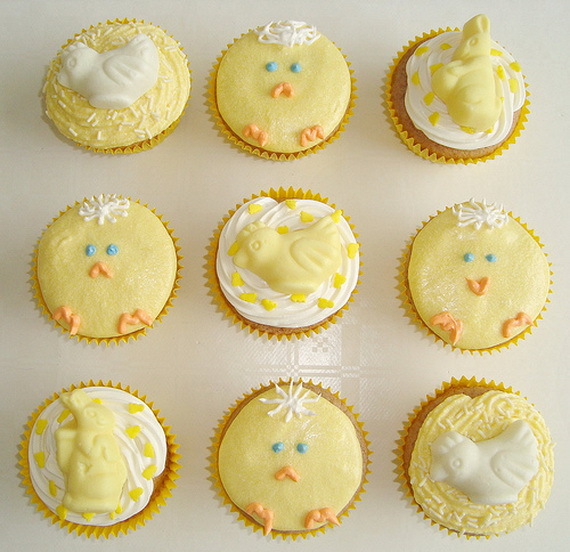 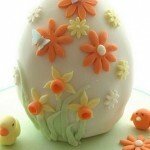 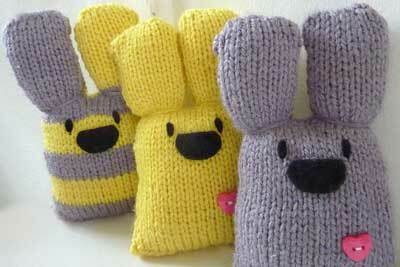 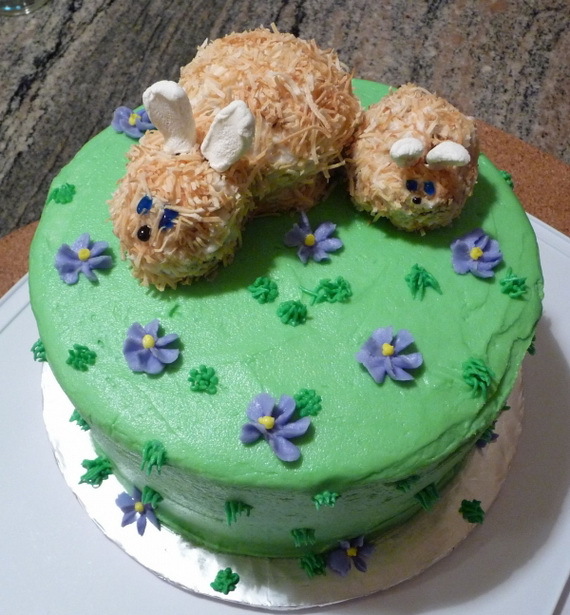 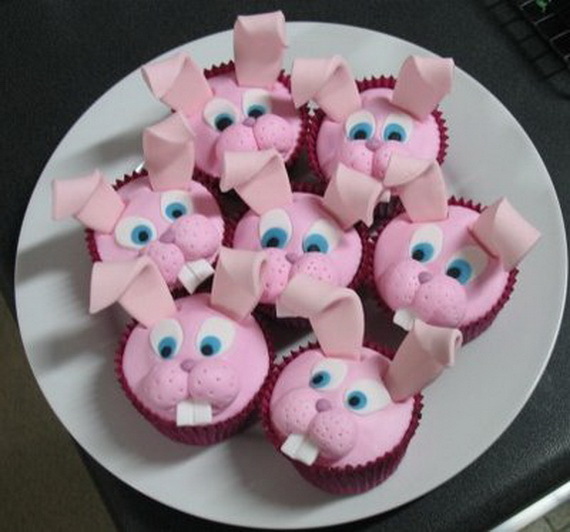 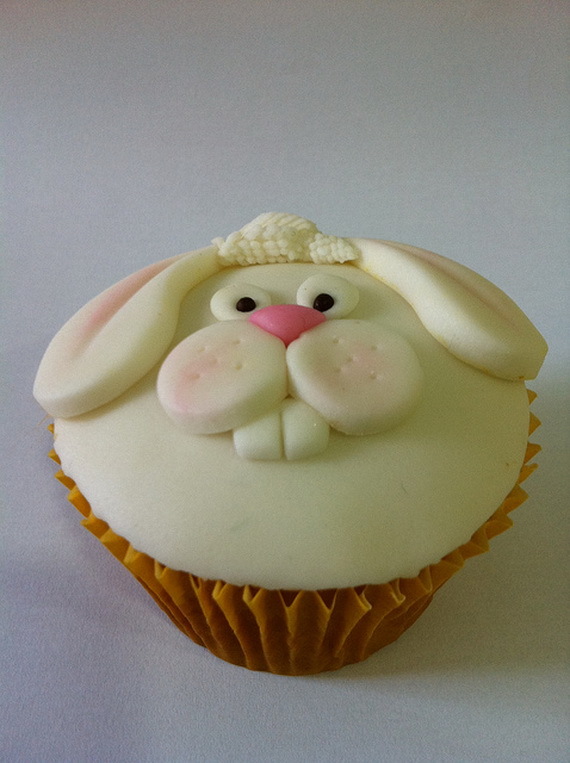 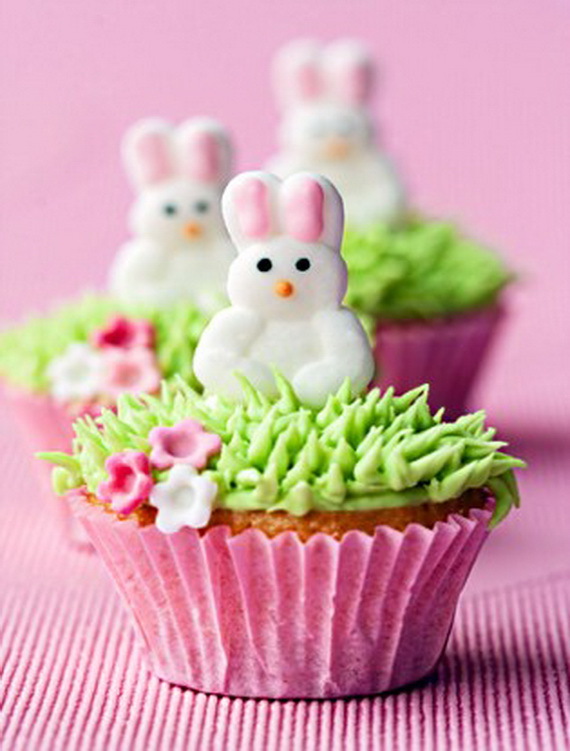 There is nothing more edible for Easter rather than Easter cupcakes. 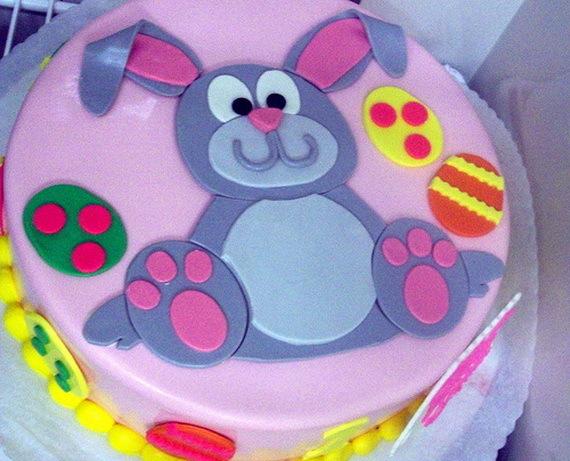 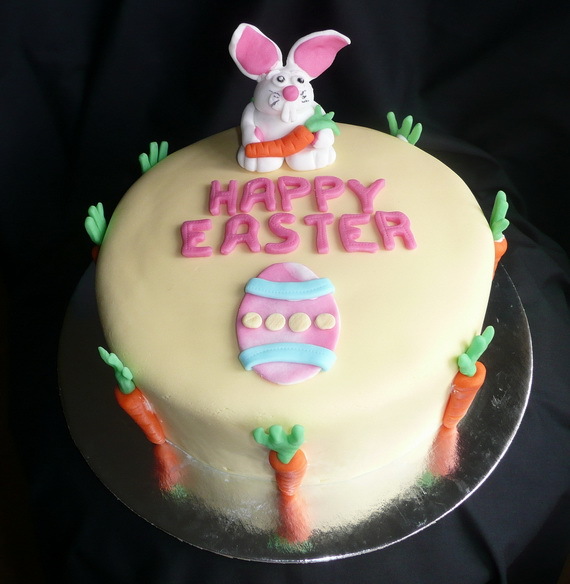 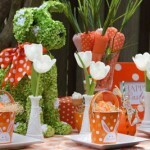 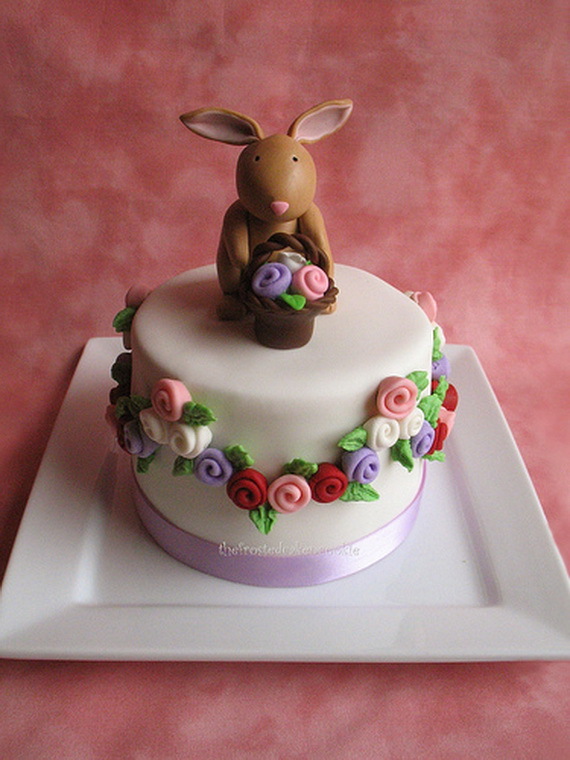 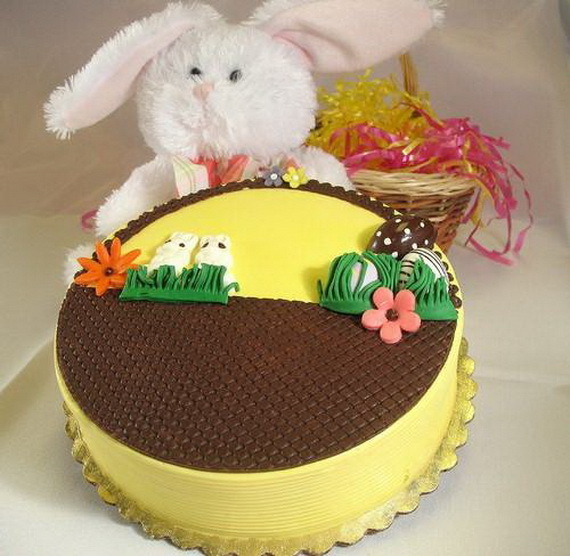 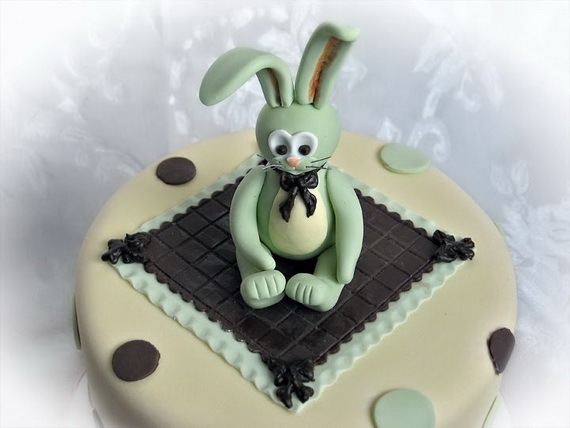 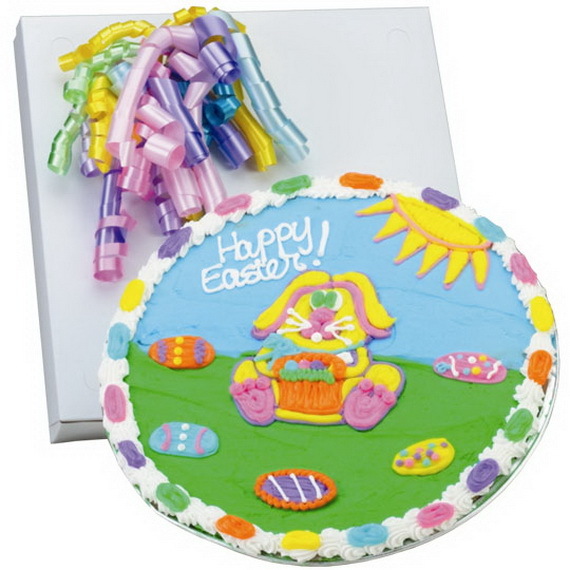 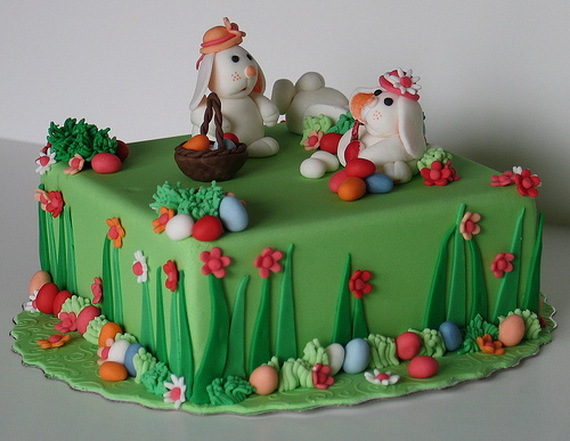 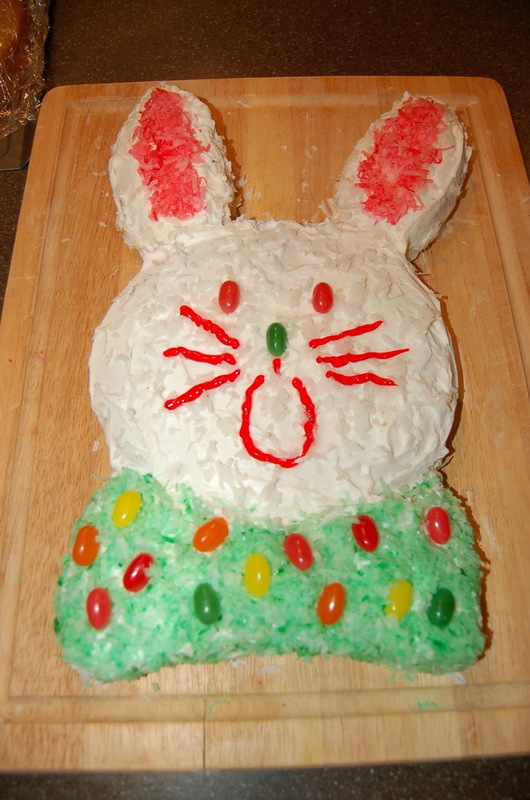 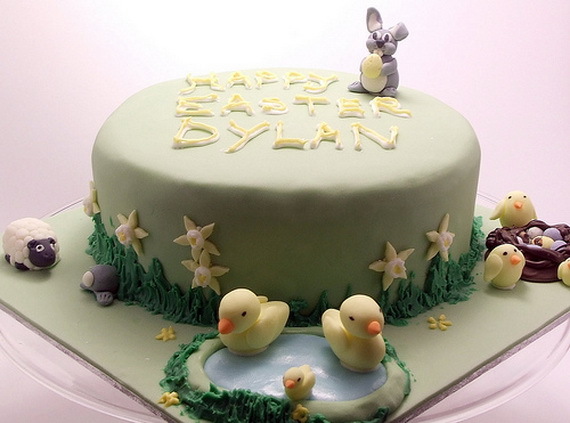 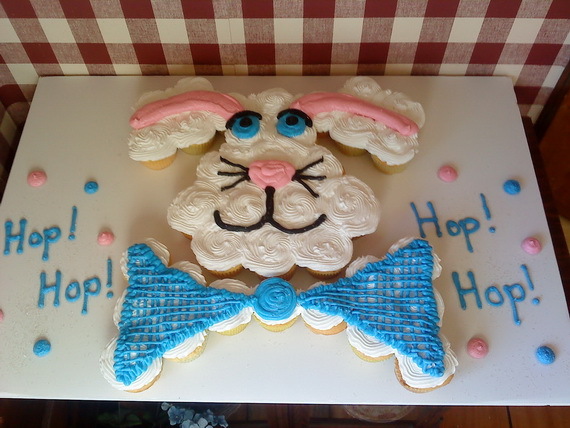 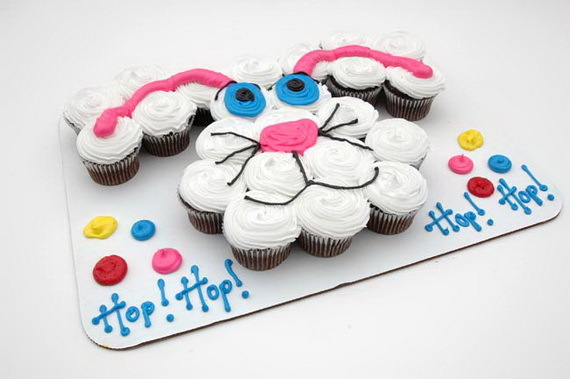 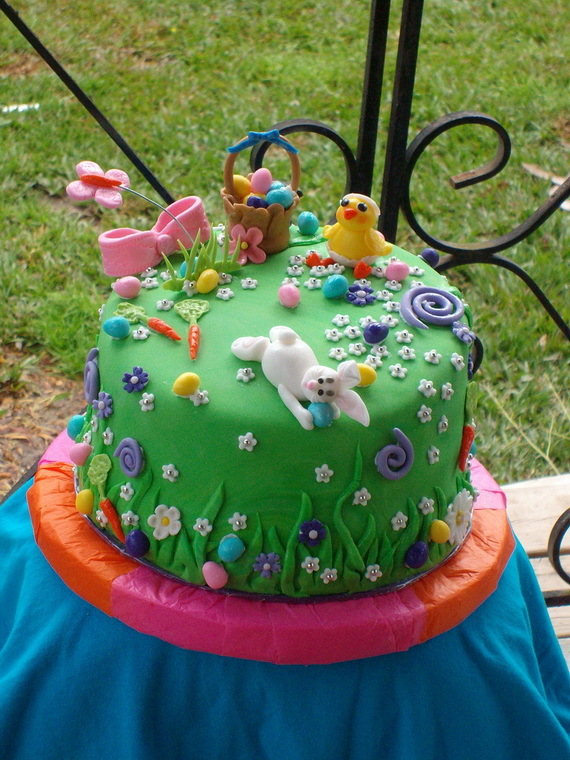 Easter cupcakes decorated in various decorative shapes and forms that are suitable for the themes and the occasion ; bunny, Easter eggs, flowers , Easter basket and many more. 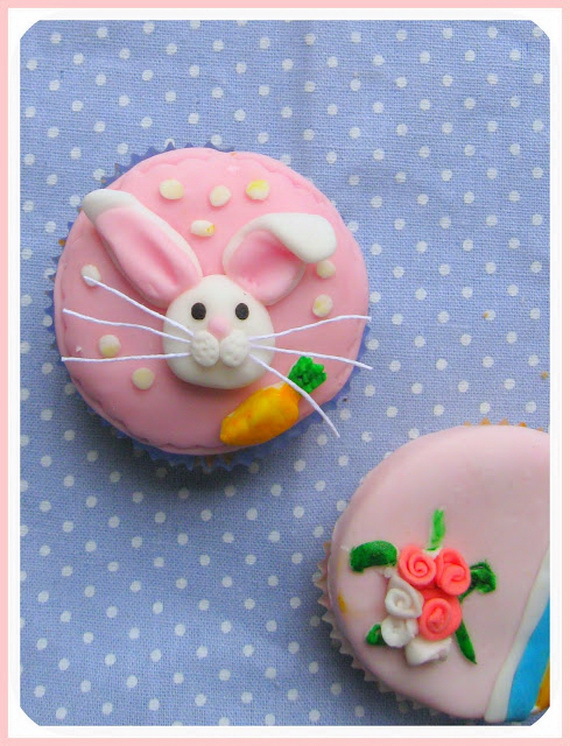 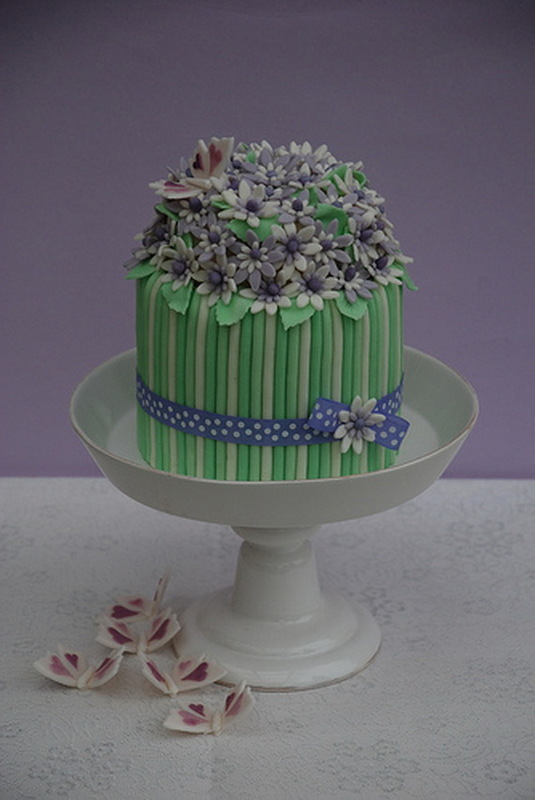 Easter cupcakes are beautiful and elegant to create and there are many different ideas to decorate them from spring shapes & colors for Easter feast. 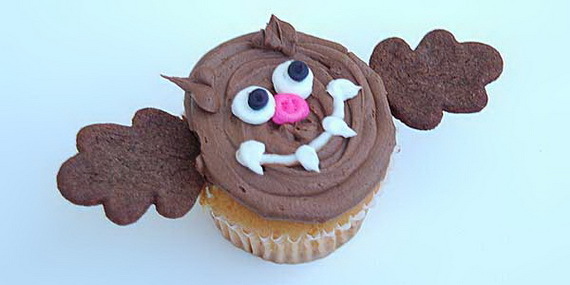 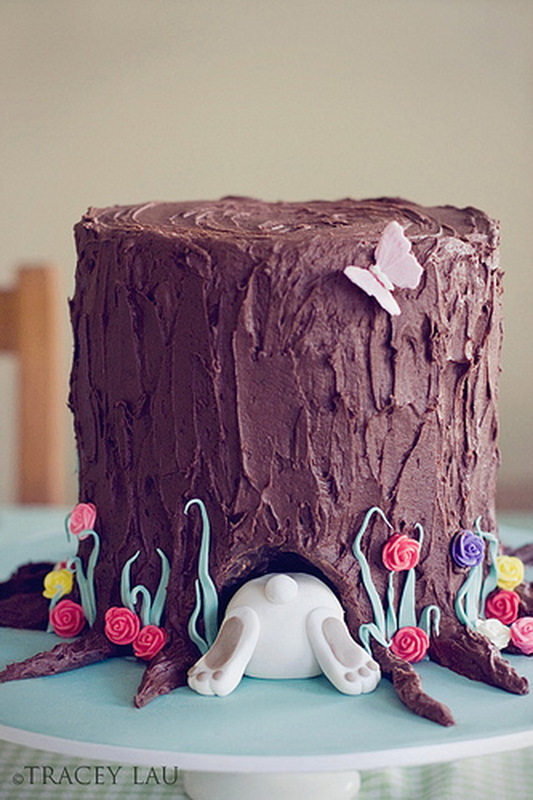 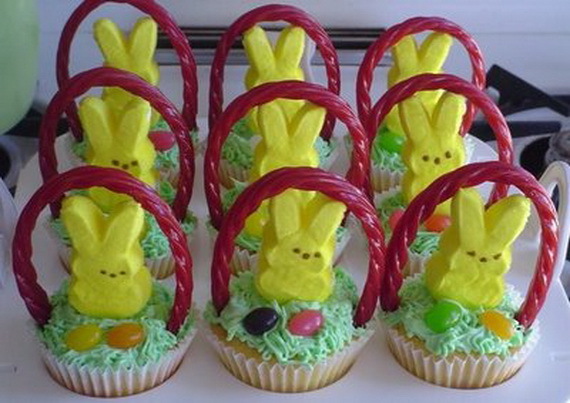 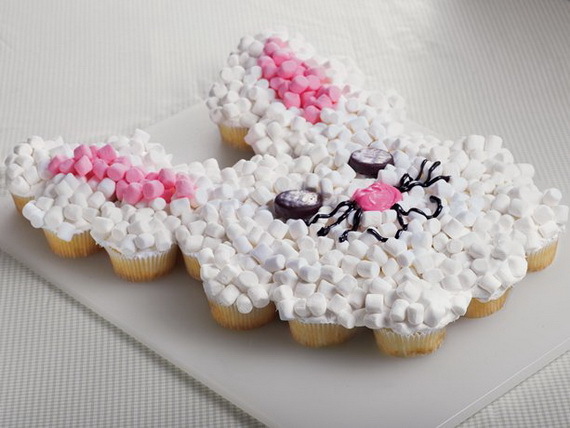 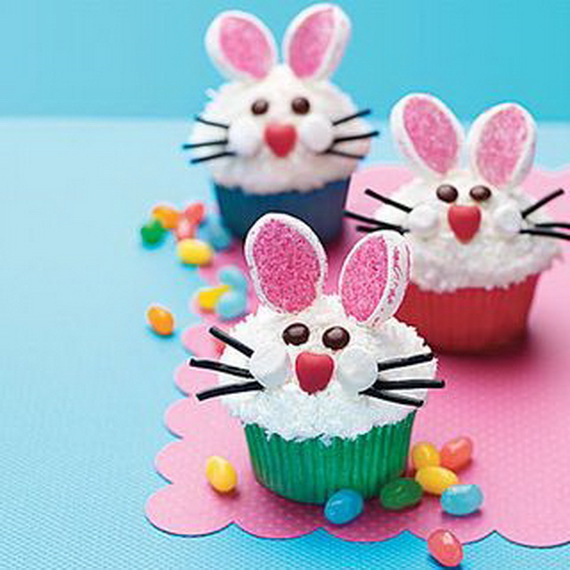 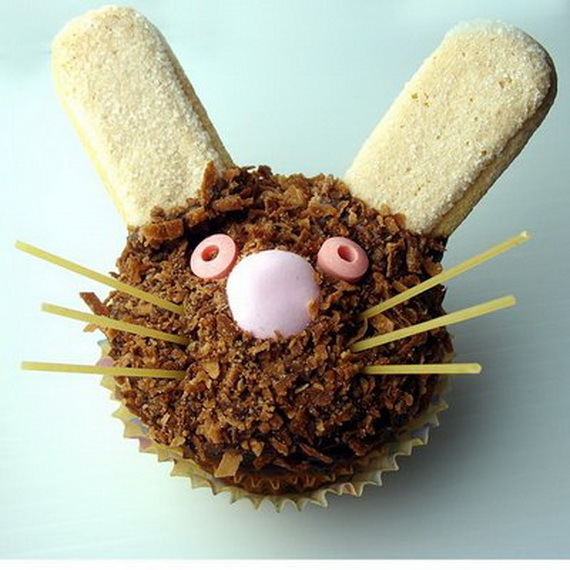 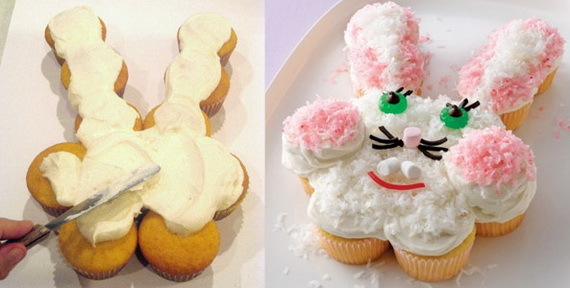 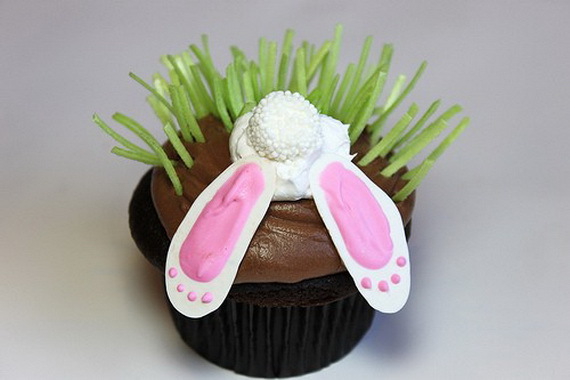 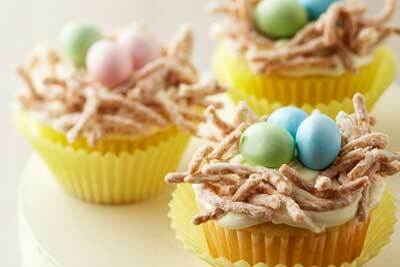 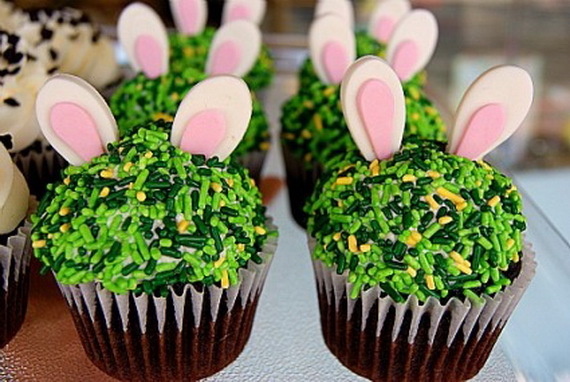 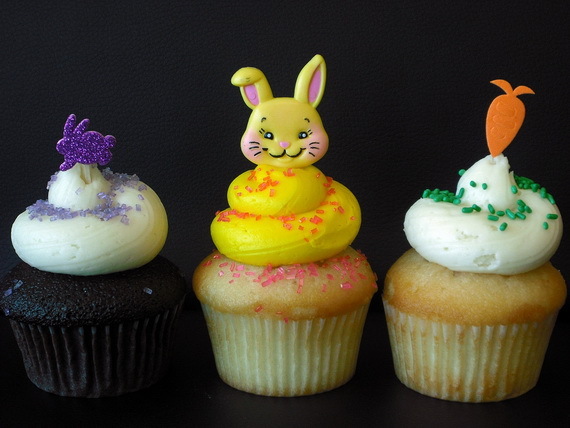 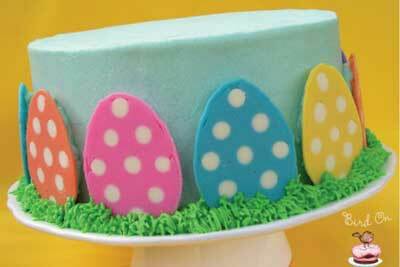 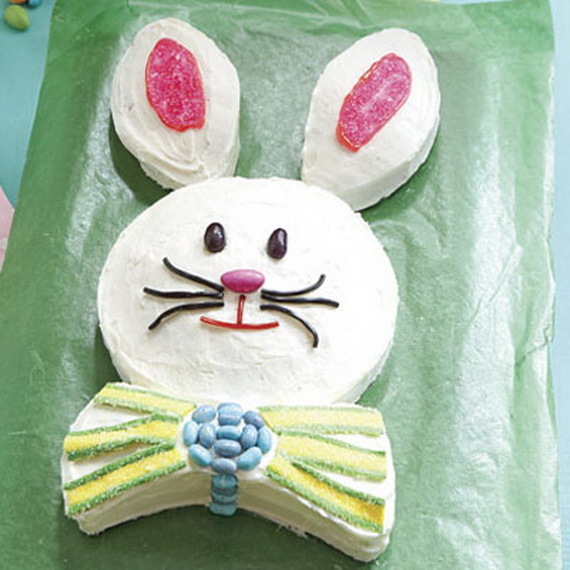 Get started with these simple Easter cupcake ideas, because sure you are inspired.